In the decades since Solaris’s 1972 premiere, the qualities that made Andrei Tarkovsky’s psychological sci-fi masterpiece so fascinating—from its sweeping cinematography and space-age production design to Eduard Artemyev’s synth-heavy score—have been endlessly dissected and examined. Yet one of the less studied parts of the film has been its costumes. 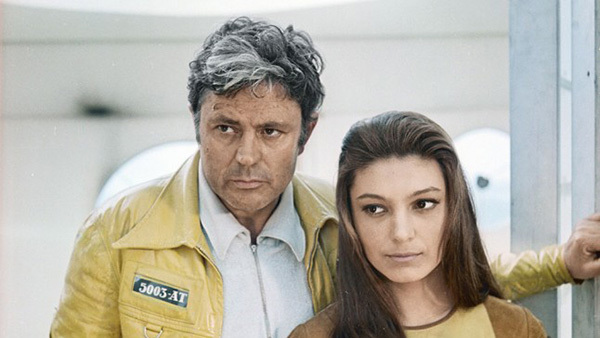 In Solaris, leather jackets, canvas trousers, and industrial suede dresses substitute for space suits—but have you ever wondered why? Over at The Calvert Journal, an online publication that covers Eastern Europe, you can read an extended excerpt from the book Costumes for the Films of Andrei Tarkovsky, which was published in June by Cygnnet and is due out in a new edition in January. The book compiles notes, sketches, and photographs from Nelli Fomina—who was Tarkovsky’s costume designer on Solaris, The Mirror, and Stalker—detailing Fomina’s unique experiences on set to provide an intimate look at the production of Tarkovsky’s films. Read a few snippets from the excerpt below. 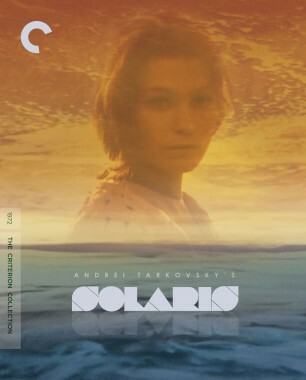 Originally Tarkovsky had wanted “space age” costumes to be used for Solaris, since the film takes place in the future. Andrei, however, was not satisfied with the plans the first costume designer had come up with: she had used “futuristic designs” from the “House of Models,” which designers saw as pointers to fashions of the future. In Mosfilm’s footwear workshop, square-toed shoes with incredibly high platform soles had been made for the film’s main character, Kris Kelvin. They horrified Andrei. Andrei used to say: “It’s not simply a matter of dressing an actor—the key thing is that what he’s wearing should correspond to the image of the character.” Through costumes the designer helps to express the nature of a character, to reflect the times and places in which the action unfolds. As the script evolves, so too must the costumes.